Whether you’re marketing a product, celebrating a special milestone or watching your family grow, I am here to help you tell your story.  I specialize in children, family portraits & commercial product photography. I like to take advantage of the gorgeous golden light of the “magic hour” just before sunset. The majority of my sessions are outside at the end of the day. Please contact me for pricing information.